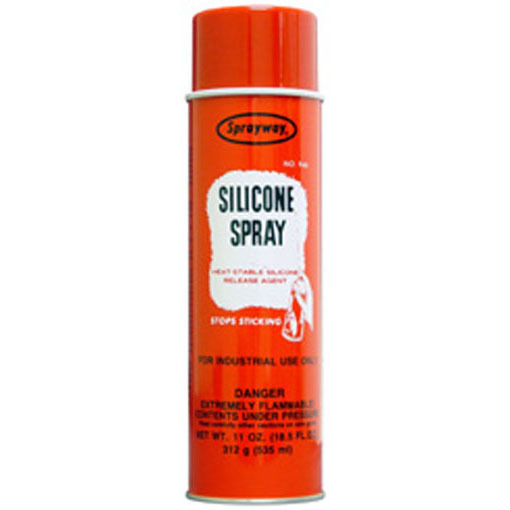 Cleans small, delicate, and tight areas in embroidery and sewing machines. Canned source of ultra-clean gas for precision removal of particles. Clean Jet 100 is an ultra-filtered dust remover with pinpoint jet accuracy delivering a blast of air up to 100 psi at 68°F and is guaranteed to leave no residue on any surface being cleaned. For use in home, business, and institutional settings with electronic environments. 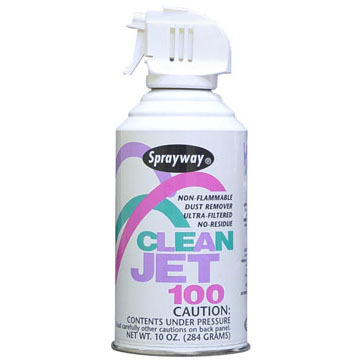 In addition to embroidery and sewing machines, Clean Jet 100 can be used to clean computers and computer parts, electronics, energized photographic equipment, circuits, and anywhere a quick burst of clean non-flammable high pressure compressed gas is needed to dislodge and remove dust or other particulates.